When we rest your jewelry in a box with our name on it, we're making a serious commitment. If your diamond falls out, we'll replace it for free. If your ring breaks, we'll repair it for free. What if the right time could be right now? 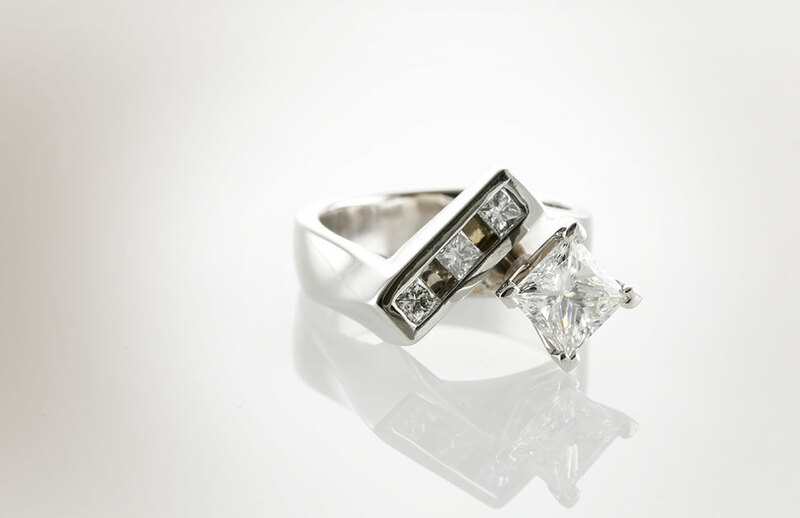 We cultivate strong relationships with brilliant diamond cutters who allow us to keep their best diamonds in our store. Because we’re not vested in selling inventory we own, you get to handpick a beautiful, brilliant diamond based on your unique style and budget. 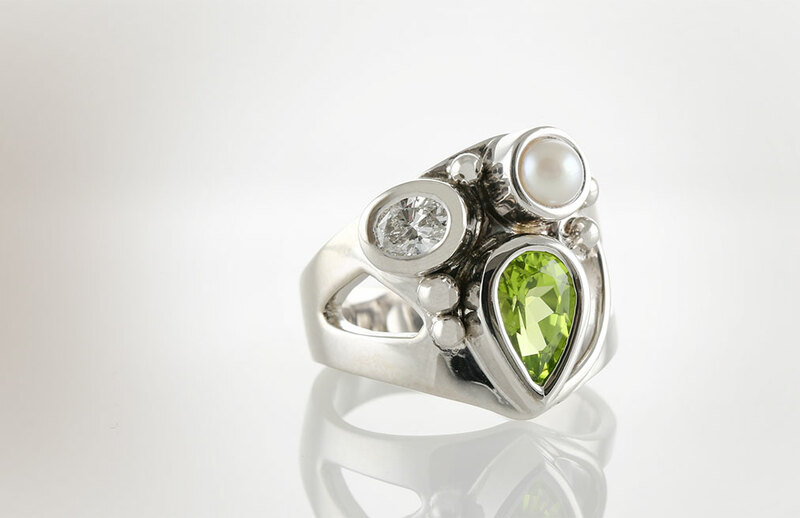 From engagement rings to birthday gifts, buying jewelry is often a family matter. 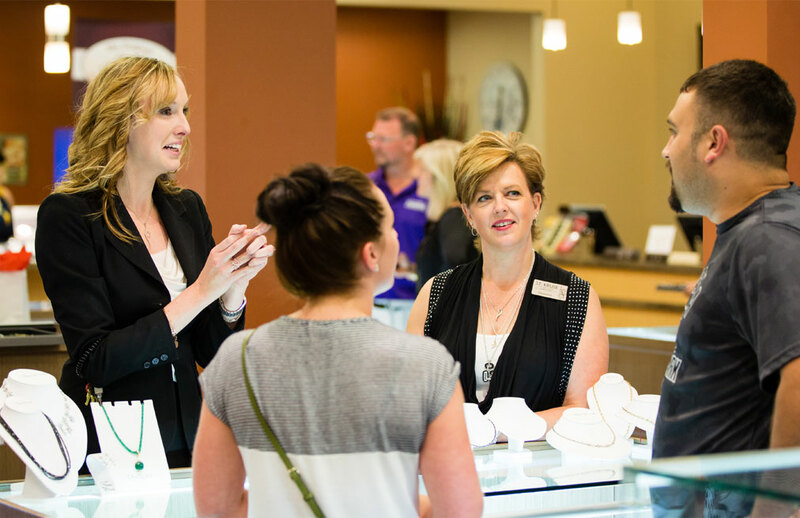 So, choosing a family-owned jeweler — one who cares about the same things your family cares about — just makes good sense. Our staff are salaried, which means you are never a commission to them. That’s a difference you feel the moment you walk through our doors. Real love lasts forever. Your jewelry should too. 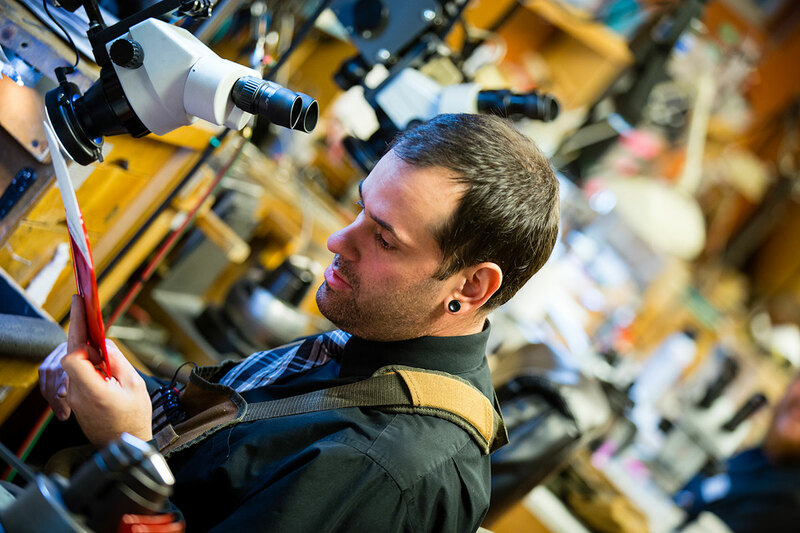 We’re the only jeweler in Central Minnesota that can design and make your jewelry in-house—from start to finish. And our custom design services are completely free!